How Can Food Delivery Apps Change the Game for 2018? 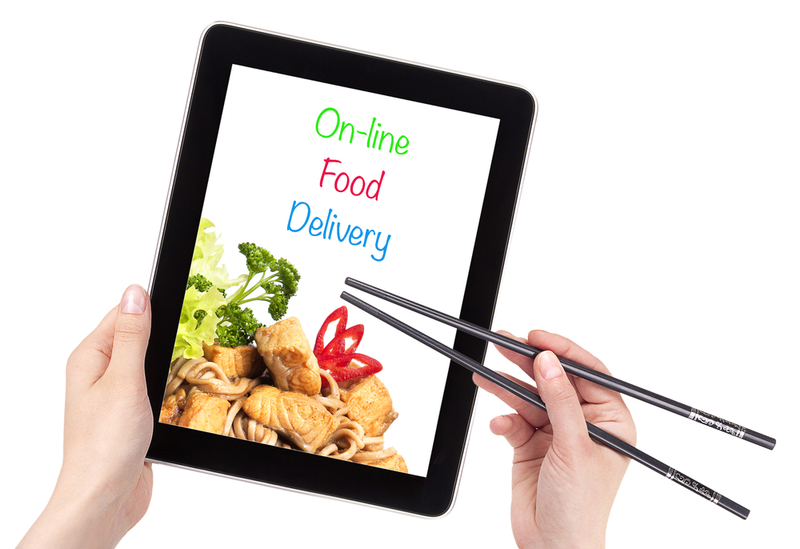 So, you’ve set up an online ordering service to bring your restaurant into more homes than ever before. With the advent of mobile apps you’ve now been able to get your menu in front of potential customers regardless of whether they’re sitting on the couch or sitting in traffic. These digital offerings have put your restaurant on the forefront of technology and innovation over the past couple of years. But, what’s next? You know that technology moves fast these days; as soon as one thing gets established, something else comes along to take its place. The same is true in the restaurant business as well — and the next big thing for 2018 is the food delivery app. If you haven’t heard about this newest trend, the food delivery app is an application that lets your restaurant partner with a third-party delivery service. 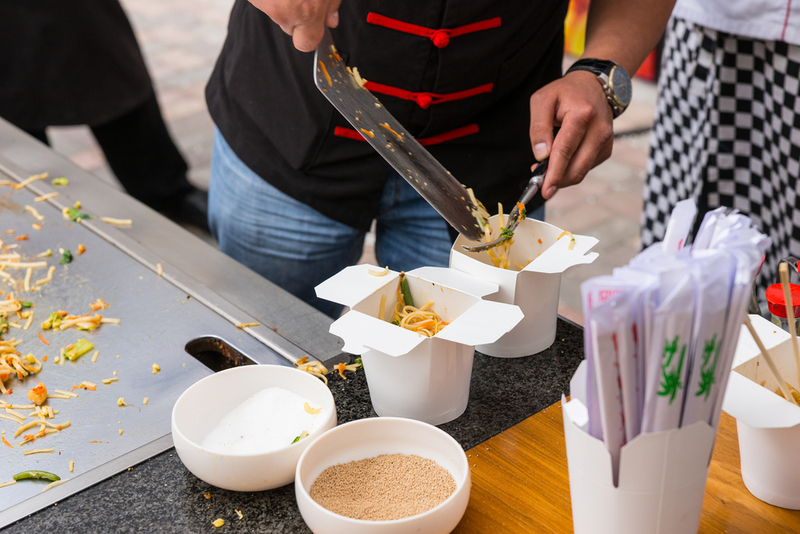 These services, such as UberEats, DoorDash and GrubHub, let your restaurant reach out to a whole new potential clientele by doing what you cannot: delivering your food. For a small fee, customers can order your food online and choose the delivery option, which lets virtually anyone order virtually any food and have it delivered right to their doorstep. So, how is this latest innovation set to change the game in the year to come? The answer to that question might be found by looking at how it has already impacted the market. There are several ways that the widespread use of third-party delivery could make an impact in 2018. 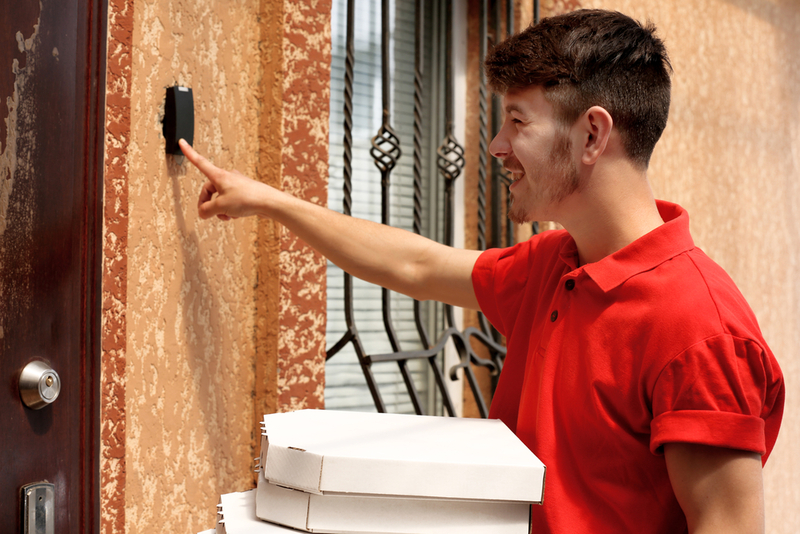 While these third-party delivery services are not available or widely used everywhere just yet, their roll-out in larger cities such as LA and Chicago has already changed how restaurants are doing business. Many restaurants that have teamed up with third-party services reported significant increases in sales over the past year — in some cases an increase of as much as 10 percent, if not more. This instant convenience means that people who would not normally consider ordering from you without delivery as an option are now more able and (hopefully) willing to do so. And even better: because the cost of delivery is paid for by the customer, this increased sales revenue comes at no hidden costs to you! ready to abandon your traditional dining spaces just yet, it’s obvious that services like this are going to give restaurant owners more options in the future for configuring their restaurants in new and exciting ways. If there’s one more thing a third-party delivery option gives your customers in addition to more food options, it’s the chance to avoid all of the mess that comes with dining out. While the delivery option may cost a few extra bucks, most customers willingly pay this extra charge if it means they can relax in the comfort of their own home without having to fight the crowds or the elements. It’s also an increased convenience for you because you can reach a wider audience without having to worry. Like anything, the more ways you’re able to put your restaurant’s name in front of a potential customer, the more likely they are to remember it later. With a website, a mobile app and delivery options, you are just increasing the chances that someone down the line is going to remember your restaurant’s name when it’s time to order something. Even if they don’t order from you right away, the more they are aware of you, the more they will consider ordering from you in the future. Experts agree that the third-party delivery option is set to make a huge splash in the restaurant world over the next few years. As this innovative idea spreads out from the larger cities and makes its way into all corners of the country, you can expect to see more and more customers becoming aware of it and trying it out. If someone is going to benefit from it, why not let it be you?